You’ll Never Believe What The New Mortal Kombat Looks Like. 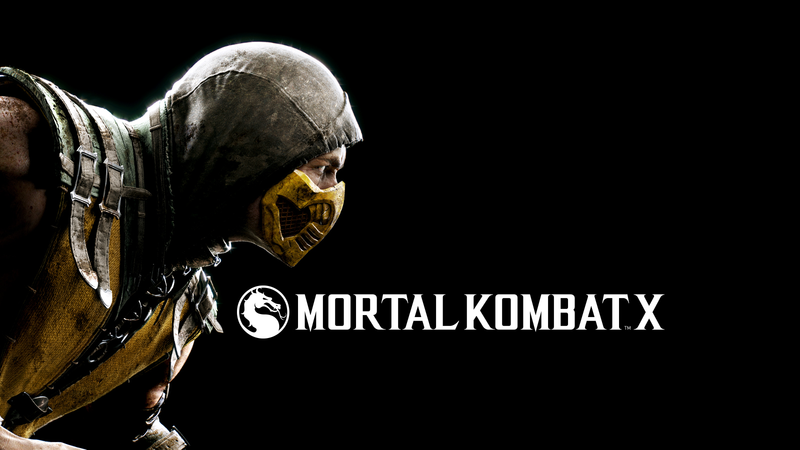 NetherRealm Studios has debuted another reveal trailer for the upcoming Mortal Kombat X this time focusing on Kano. “Mortal Kombat” creator Ed Boon walks you through the video and reveals the three different variations for the character – Cutthroat, Cybernetic and Commando. Kano’s cutthroat style sees the character use his cybernetic enhancements to power up his attack abilities. The Cybernetic variation provides Kano with more long range abilities, and defense from areal attacks, while Commando enhances Kano’s grappling abilities. Mortal Kombat X is scheduled for release in 2015 for the PlayStation 4, Xbox One, PlayStation 3, Xbox 360, and PC.